All trainees should be Hong Kong permanent residents and registered local seafarers. It is assumed that trainees undertaking this course have accomplished some formal instruction in terrestrial navigation, have at minimum some familiarization with visual navigation, have accomplished period of supervised bridge watch-keeping duties, and have prior completion of basic Radar/ARPA course (IMO Model Course 1.07). Trainees should also have considerable familiarization with personal computer operating systems, keyboards and mice or trackballs. 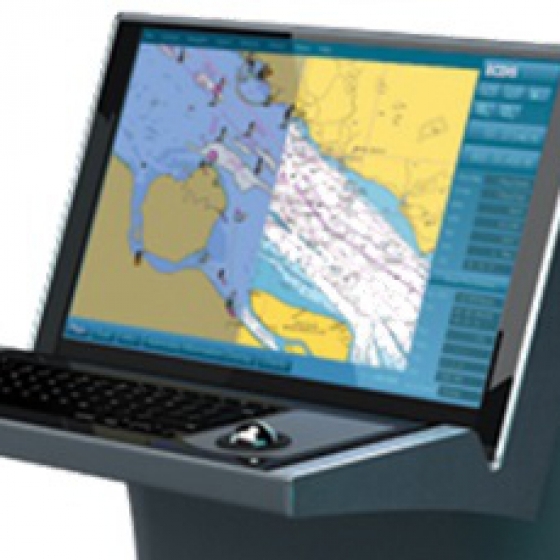 The aim of this Marine Department approved course is to introduce the theory and practical the operational use of electronic chart display and information system on board.